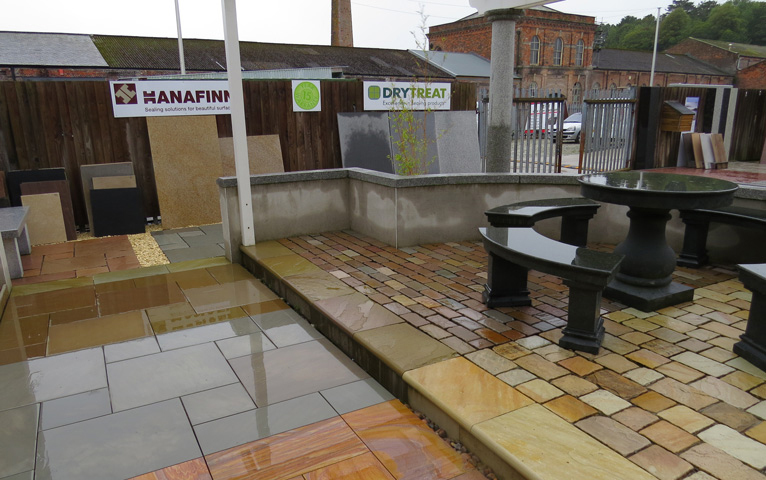 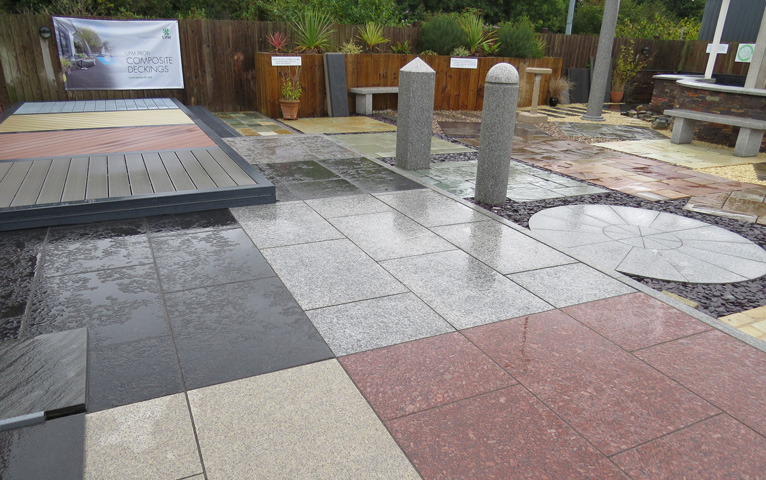 We offer a large range of natural stone paving with over 40 patios on display. 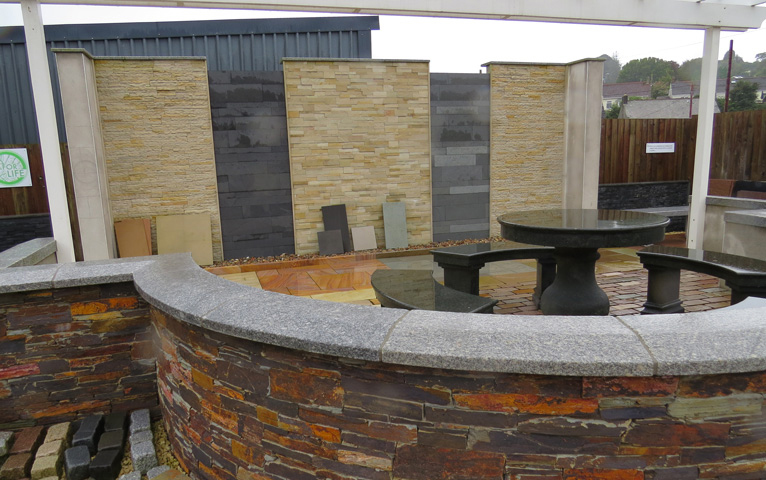 We also showcase other hard landscaping products such as traditional natural stone walling, copings, step treads & riser sets and the latest in stone wall cladding systems. 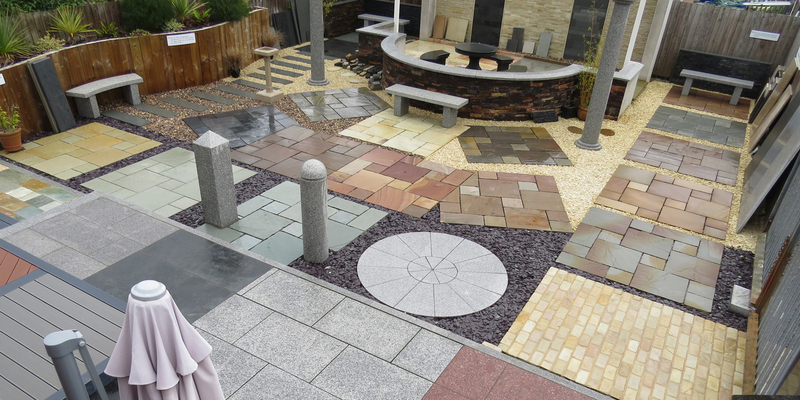 We supply all of our products in a range of different stone types including granite, slate, limestone & sandstone.